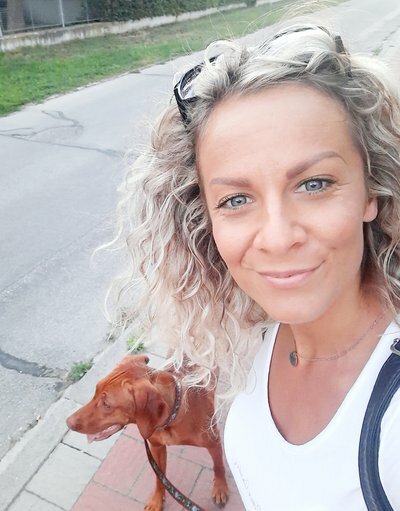 DENISA PALKOVÁ - works in the Vet Clinic Vetpark since 2015. She was studying at the University of Veterinary and Pharmaceutical Sciences Brno for three years. Her field of study was Protection of animals and welfare. She loves animals especially dogs. She is concerned with training of dogs and their preparation for exams and exhibitions. She is the breeder of german shepherd, golden retriever and french bulldog.